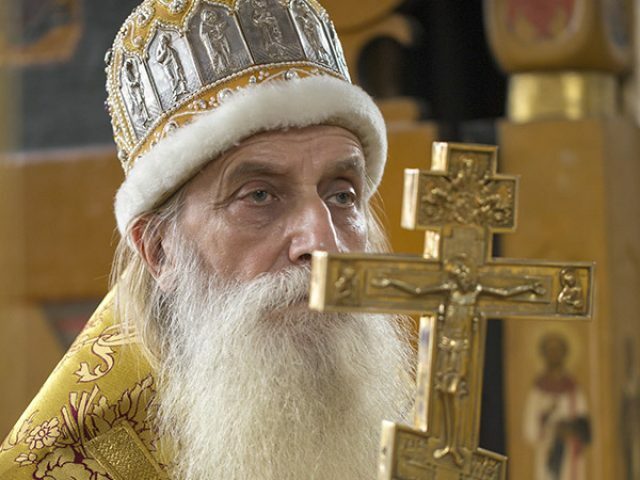 Metropolitan Korniliy – Why do old-believers preserve the rite? 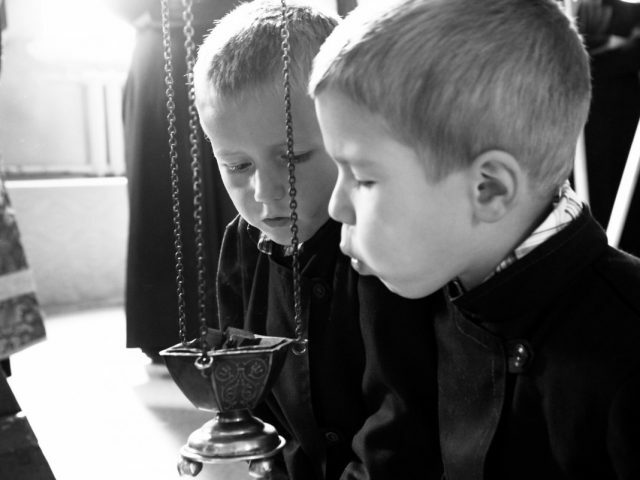 “A rite is an external expression of inner religious feeling”. A biography of Boyarinya Morozova, the famous old-believer who died a martyr against the reforms of the Russian Orthodox Church. 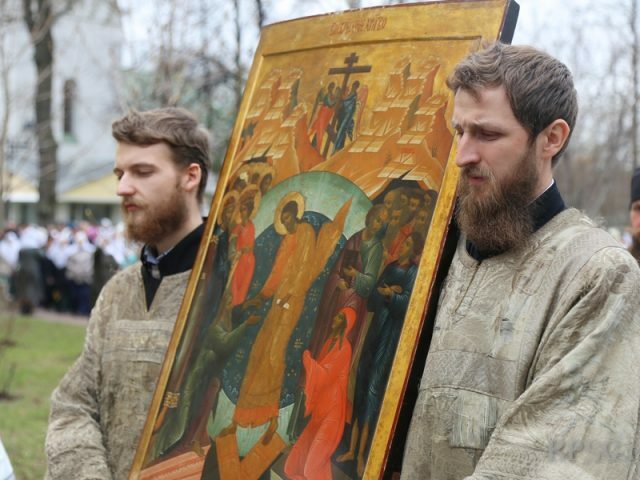 Original article written in Russian by nun Livia. 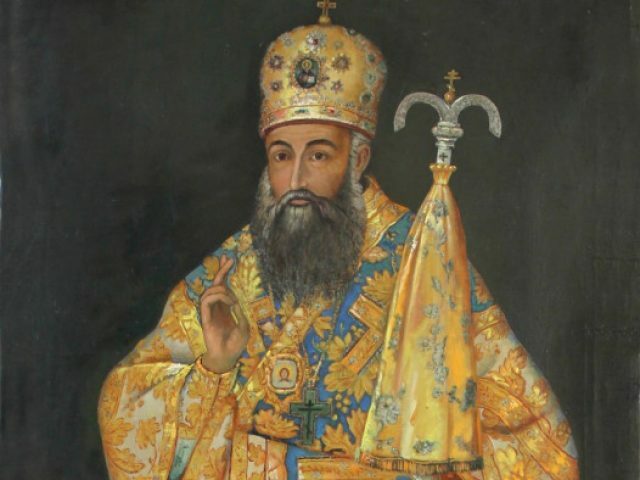 “Today, almost nothing is said about teaching the importance of chastity, respect for elders, the veneration of historical traditions and the formation of a strong family”. 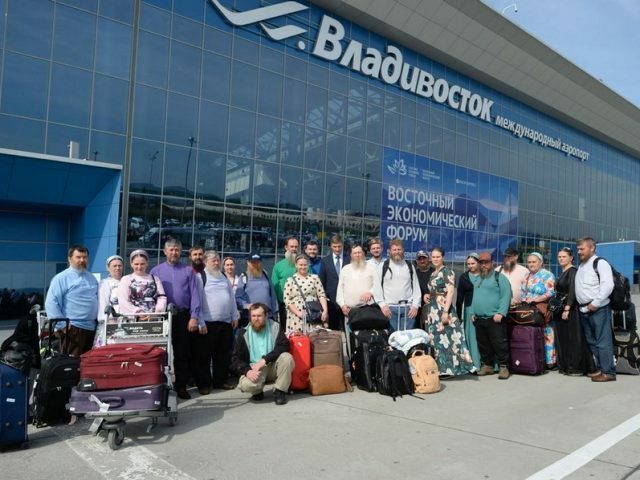 Chairmen of Old-believer communities living outside of Russia visited Rogozhskoe in Moscow. 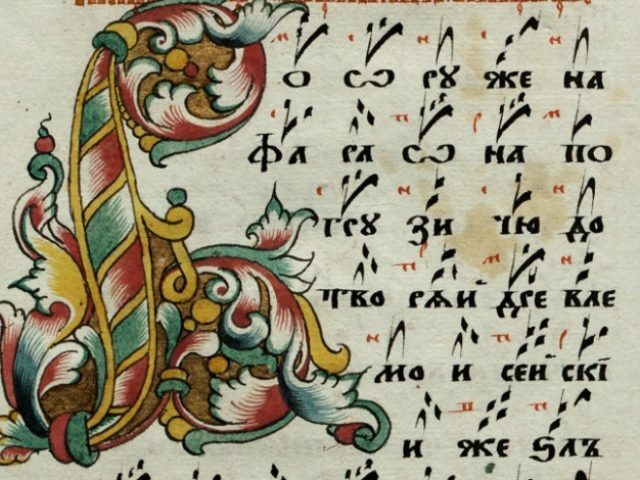 Hooks or znamena are the symbols used by Russia’s Church in place of notes for inscribing hymns. 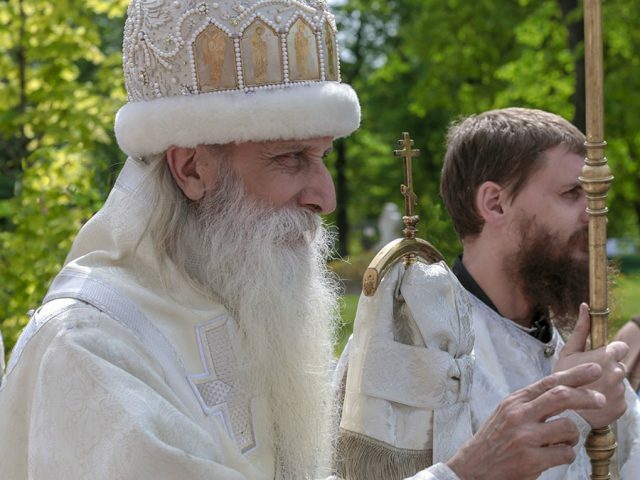 According to Orthodox teaching, the cutting of the beard is a serious sin and a transgression. 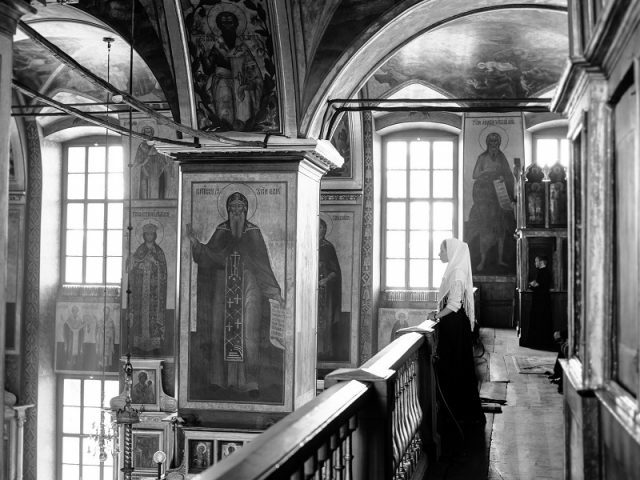 On October 28, 1846, the Old Believer Church was joined by the Bosno-Sarajevo metropolitan, Ambrose. 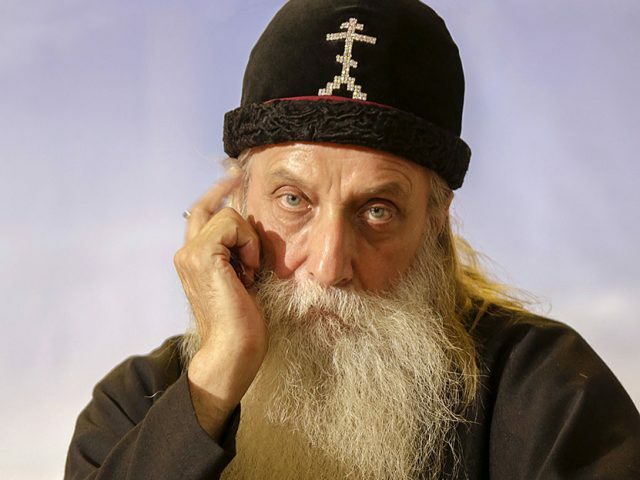 A biography of the hieromartyr and confessor Avvakum, who led the opposition against Patriarch Nikon’s reforms of the Russian Orthodox Church. 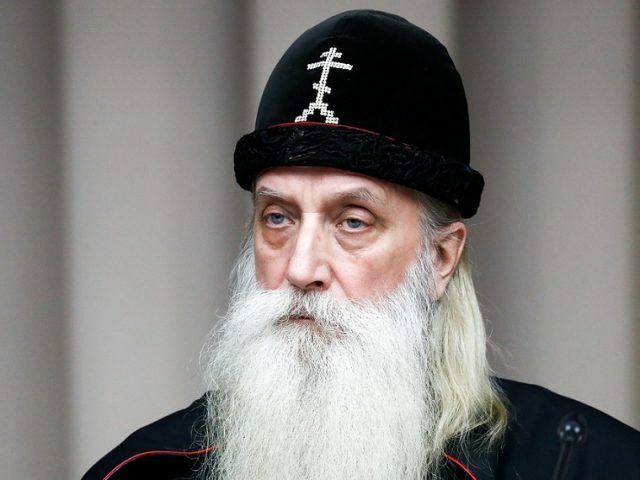 The future leader of the Church, the metropolitan of Moscow and All Russia, Korniliy, was born on August 1, 1947 in Orekhovo-Zuyevo. The appropriate behavior during church services. 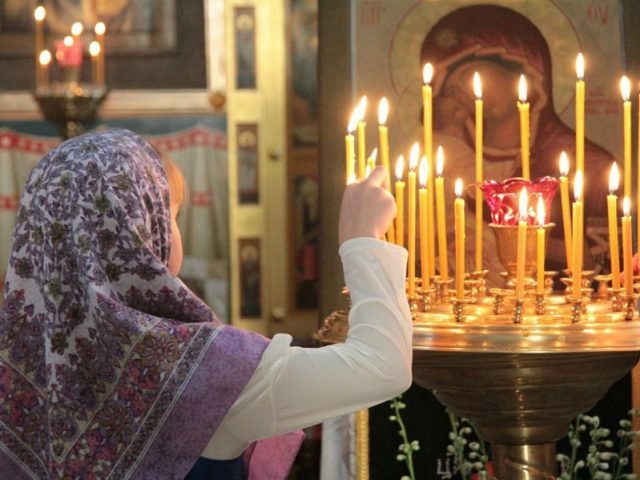 Censing and candles are two kinds of liturgical sacrifices to God. 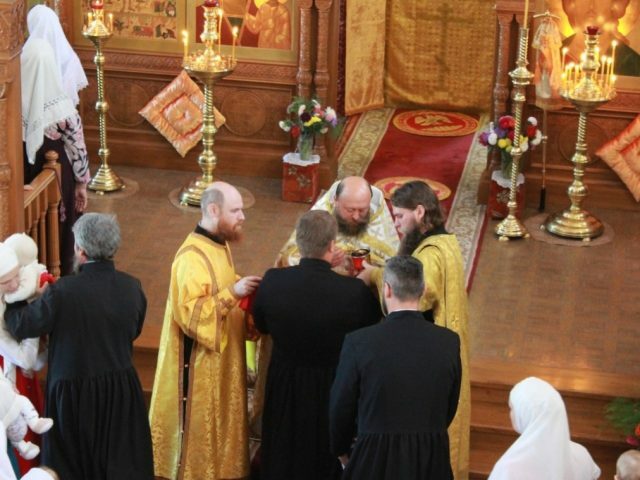 The order of the veneration of icons and the Gospel in church services. 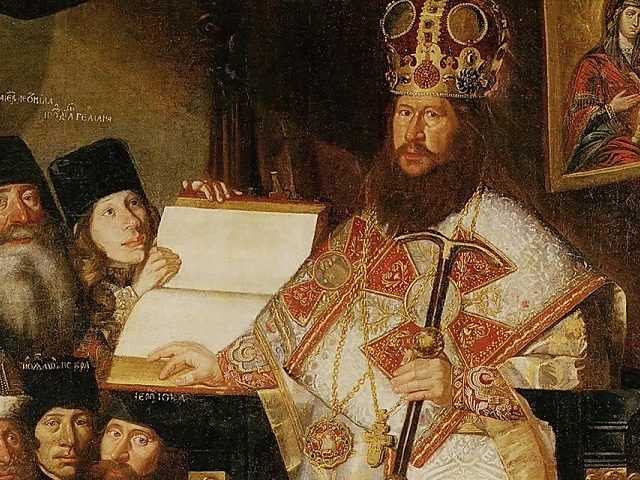 The status of old-believers in 17th century Russia was in many ways similar to that of Christians in the Roman Empire, who were forced to hide in catacombs. 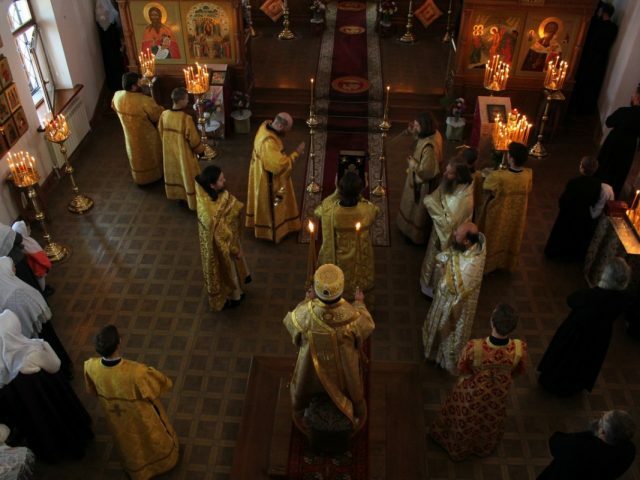 Russian Orthodox old-believers, likewise, hid from both state and church authorities. 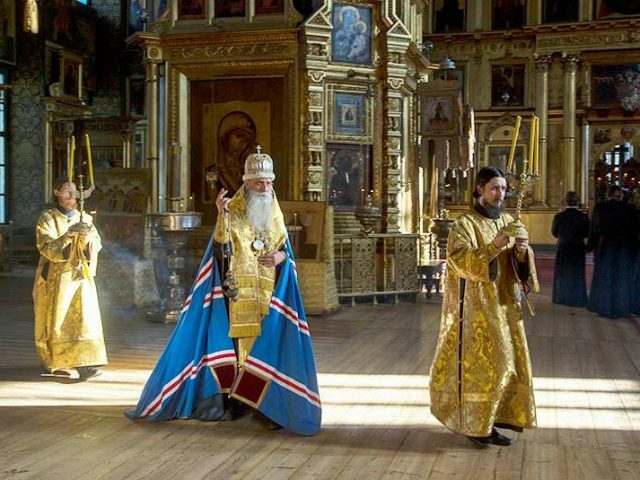 Patriarch Nikon, desiring to change the ancient traditions, began to impose new ritual and liturgical practices onto Russia’s Church, unilaterally. He ascended the patriarchal seat in 1652. “Brothers and sisters, so that our hearts will catch fire with the all-conquering love for God, we will ask Him to grant us the same passionate and undefeatable love as the holy myrrh-bearing women”. Every Christian should confess their sins and receive Communion at least once a year. Our article explains how to prepare for it. How to pray for people’s health and for those who are deceased.